The Bar is the newest addition to The Iron House and is perfectly situated to one end of the building under a double height ceiling. 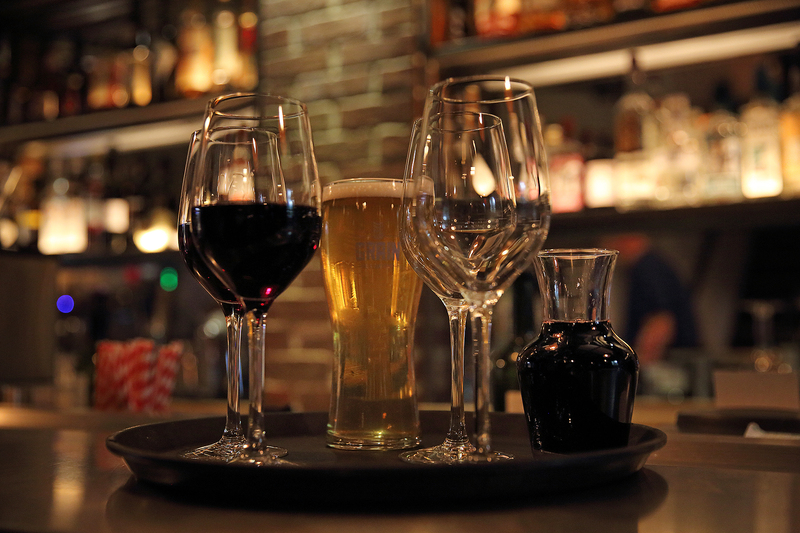 We have a wide selection of Wines, Cocktails, Spirits, Beers and Draught; as well as a vast list of soft drinks including speciality teas and coffee. The Bar can comfortably seat 10 people on tables and stand up to 30 – other arrangements are available to suit your needs.